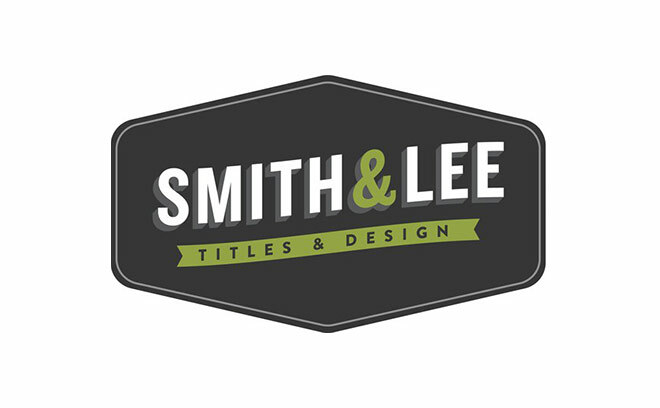 Gareth Smith and Jenny Lee formed Smith & Lee Design in 2010. Prior to Smith & Lee, Gareth and Jenny collaborated on motion graphics and visual effects work at Shadowplay Studio, producing main title designs for film and television, including the acclaimed sequence for Jason Reitman's Juno. Since 2010, they have created title sequences and graphics for HBO Films, Fox Searchlight Pictures, Paramount Pictures, and Fox Television, among others. Their work has been featured in many publications including The New York Times, LA Times, Print Magazine, IdN, and Stylepedia by Steven Heller and Louise Fili. Their title sequences for Juno and Up in the Air are part of the Walker Art Center and the Cooper-Hewitt National Design Museum's international exhibit, Graphic Design: Now in Production.